Our old pal Mike Gordon drops in to talk about the year that just ended and what’s coming up in 2019! Movies, TV, and comic books – what else? 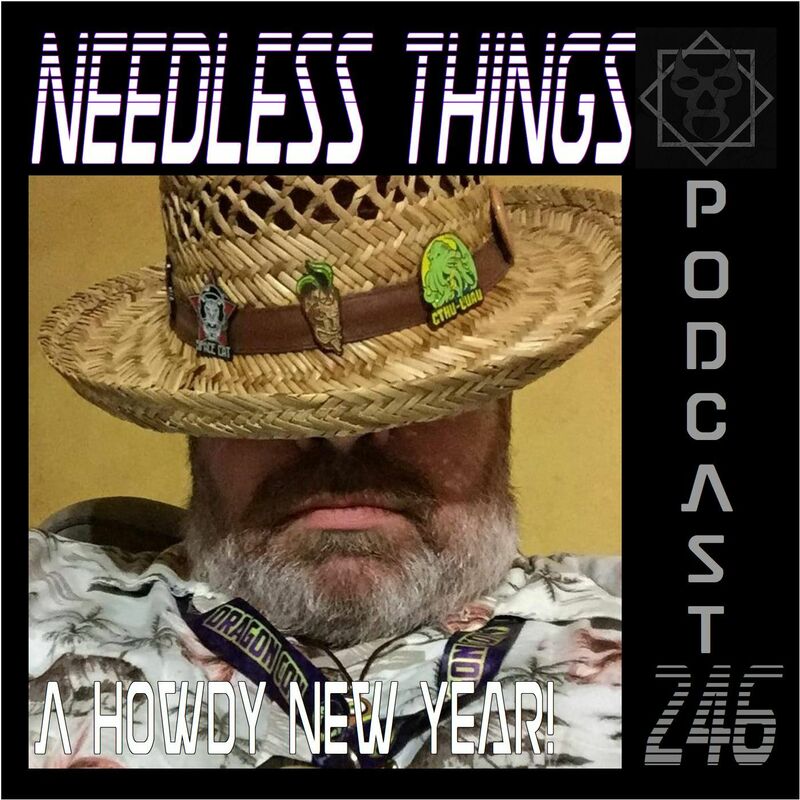 - are the topics of discussion on the first Needless Things Podcast of 2019! Dave and Mike discuss some of their favorites from 2018, then look ahead to the insane amount of pop culture goodness that 2019 is poised to unleash. From the Great Streaming Wars to Disney owning… everything, the conversation ranges far, wide, and FUN! Listen in as Dave and Mike get caught up on the best of American media!